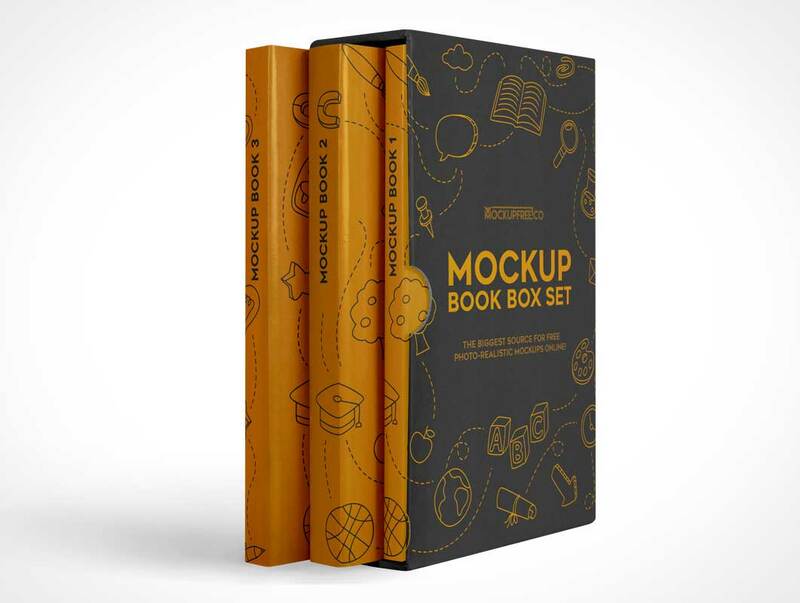 You are welcome to download 2 Free PSD Mockups – Book Box Set for promoting your products and making presentations. 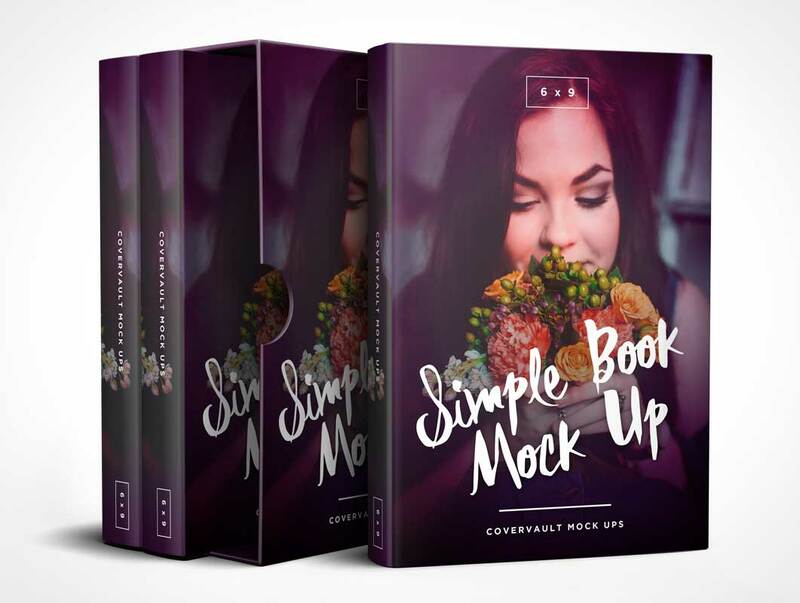 You can download this variant of mockup here right now absolutely Free. 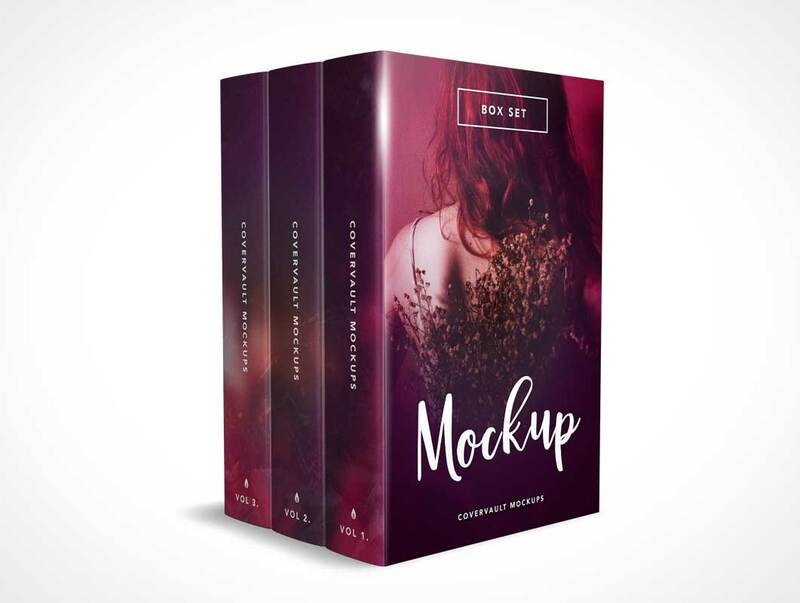 If you think that these mockups are necessary for your project or business idea – download them for free and customize the way you wish! 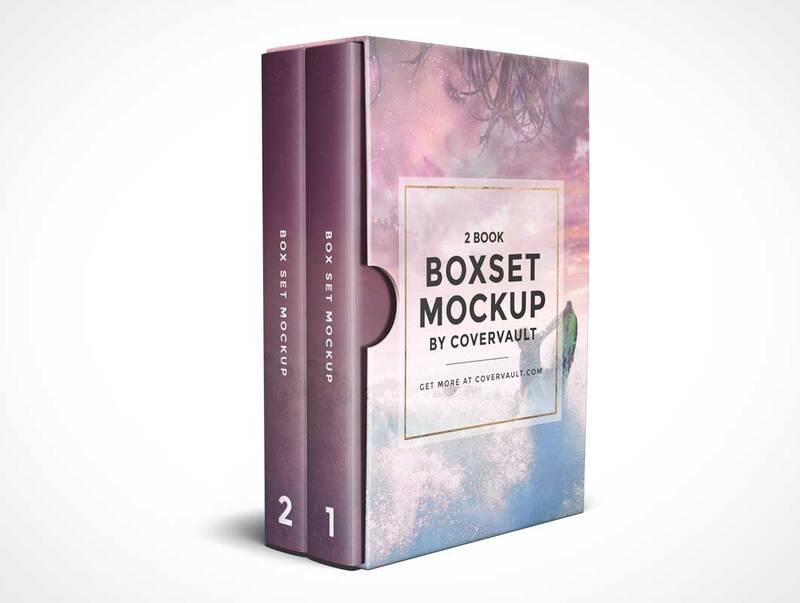 This PSD Mockup 3 book box set renders your book set without the box. 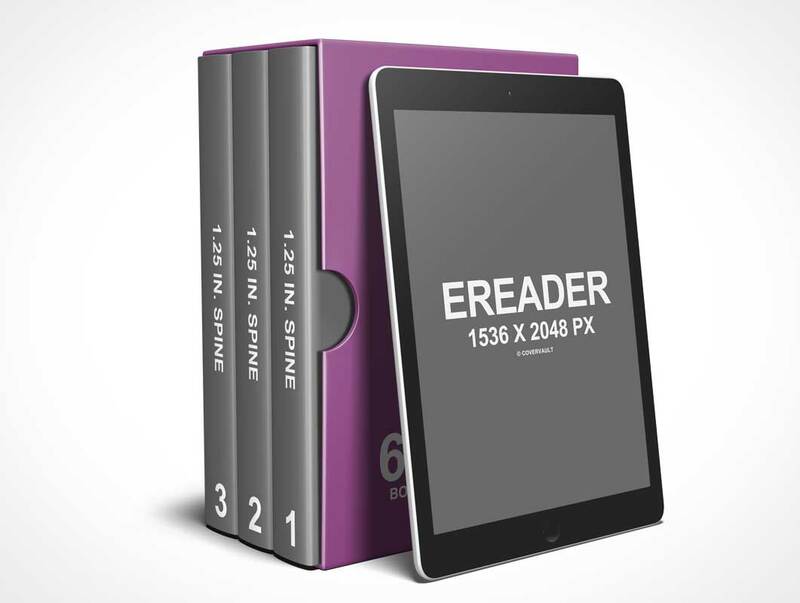 These 3 books are standing back to front and the whole set is rotated to 45°. 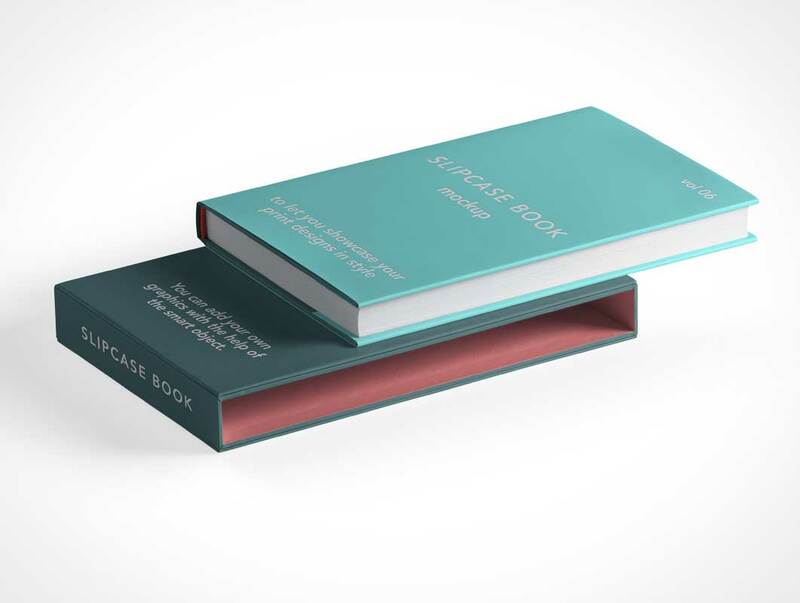 The front of the first book is fully visible and so are the spines of all 3 books. Highlights and shadows are provided on individual layers and are easily customizable. Here’s my 6 x 9 Book box set completely re-created and updated. 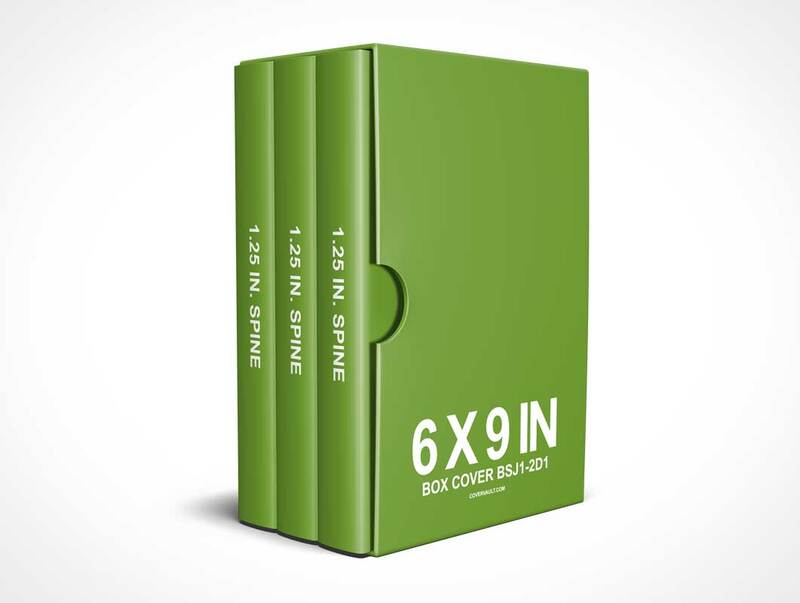 The spines allow for more artwork coverage and the box set has be rotated (natural direction). I have also made many improvements with the layers and how the mockup was designed.